At the end of the first world war, a treaty was signed between the Allies group and Germany where Germany was badly humiliated. Germany had to accept the treaty with a knife in the throat. There was huge restriction in terms of military, weapons manufacturing and also had to pay 660 million pounds to Allies as war compensation. Such humiliation was not tolerable by the German people. This feeling of revenge led to the support of Adolf Hitler, who threatened world peace by violating the treaty that opened the door for second world war. After World War I, German people suffered from several problems like unemployment. But Hitler established an arm industry which became source of employment for many German people. Then, he violated the treaty by not paying war compensation. 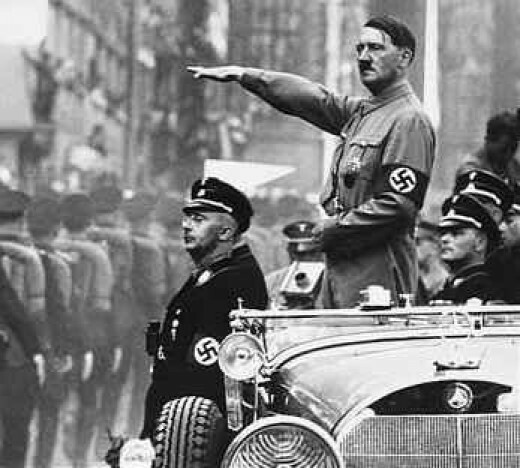 The hardship caused due to World War I was not tolerable by German people and it led to increase in support to Hitler and his National Socialist Party (Nazi). When he got majority in German parliament and formed the government, he suspended the constitution and started to rule as a dictator. He captured Rhineland, increased his army and started to annex the German territories lost by Germany during first world war. Further, Hitler annexed Czechoslovakia and attacked Austria. Such aggressive activities became the cause of Second World War. 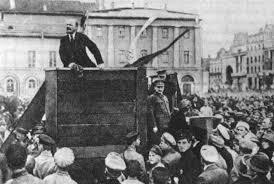 After the October Revolution of Russia in 1917 AD, the influence of communism spread widely around the world. To stop the influence in Europe, Japan and Germany had signed a treaty in 1936 AD called Anti Comintern Pact. In 1937 AD, Italy joined the treaty and was called Rome-Berlin-Tokyo axis. 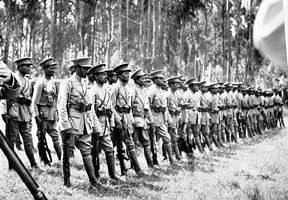 After its formation, the countries started colonialism. 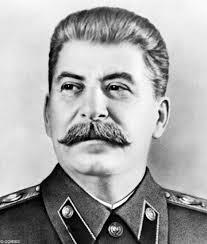 America, France and Britain did not pay attention thinking that it would stop the spread of communism. But the Axis started to fulfill their personal interest which caused disturbance in world peace. During first world war, a large number of youths were killed. The scarcity of manpower was caused. Lack of production in factories caused hunger and starvation led to economic crisis worldwide. In such transitional period, the dictators won the heart of people by their attractive slogans. 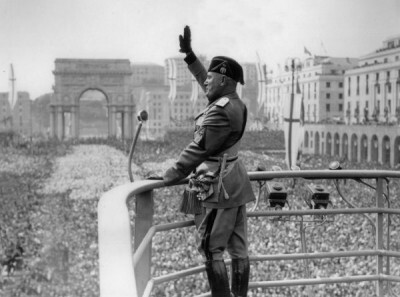 So, Hitler came in to the power in Germany, General Franco in Spain and Mussolini in Italy. Then the treaty was violated by all and no one could stop or check them. The European countries like Britain, France had vast territories. Germany, Italy and Japan also wanted to colonize the other territories. 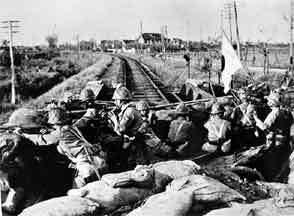 To fulfill their dream, Germany occupied Austria, Italy occupied Ethiopia and Japan invaded Manchuria of China. Such attitude of expansion created unhealthy competition and rivalry among the countries. The European power was divided into two groups: Axis and Allies. During the 2nd World War, Britain, France, USA and Russia fought from the Allies side whereas Germany, Italy, Japan and Spain fought from the Axis side. League of Nations was established to prevent the world from wars and maintain world peace. But Woodrow Wilson, who was the idea maker, his country USA never got the membership of the organization which weakened the organization and became the cause of the second world war. In 1939 A.D., Hitler demanded Dazing and Polish Corridor as he wanted to have access to sea. Furthermore, it was given to Poland after the Versailles treaty. So, Hitler signed a treaty with Russia, The Nazi-Soviet Pact, on 24th August, 1939 where both the countries agreed to divide Poland and annex it to their territories. On 1st September, 1939 Hitler invaded Poland. 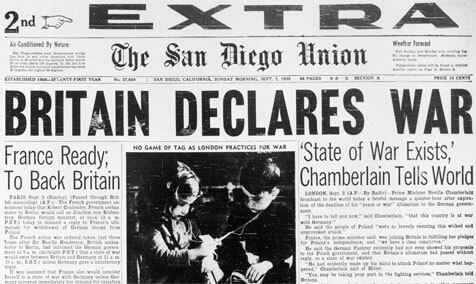 Britain and France jointly declared war against Germany and world war II started. 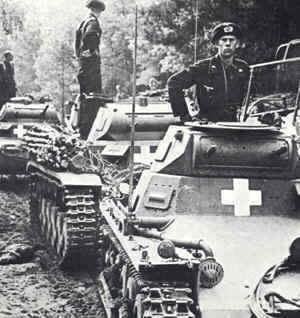 Germany attacks Poland; Second World War begins. Germany attacks Denmark and Norway. Japan enters the war as Axis power. Germany attacks and captures Belgium, Netherlands and Luxemburg. Italy’s Mussolini announces war against Britain and France. Germany attacks Greece and Yugoslavia. Germany attacks Russia ignoring the Versailles treaty. Japan attacks Pearl Harbor where American armies were unaware. USA announces war against Axis powers Japan, Germany and Italy; USA joins the WWII. Battle of Java in the Pacific. Paris freed from German capture by Allied forces of Britain, Russia, France, and others; Big damage to Germany. Russia captures Warsaw in Poland. German Dictator Hitler and Eva Braun commit suicide. USA drops the first atom bomb Fat Man in Hiroshima of Japan. USA drops the second atom bomb Little Boy in Nagasaki of Japan. Japan surrenders; Second World War ends after 6 years and 11 days. 'It is not solved the conflict of Nepalese border by war, it is possible only by bilateral talk and negotiation.' Do you agree with this statement? Give a reason. I obviously agree with the statement. Our poor and back warded country can't face war battle to solve the border conflict but the solutions can be found through bilateral talks. We can't tackle because of lack of sources like armies, modern weapon etc. Failure of League of Nations gave birth to the Second World War. Write your positive response in one sentence. Failure of League of Nations gave birth to the Second World War because it could not stop Japan from capturing Manchuria and Germany like countries from increasing the size of army, arms and ammunition that would breach the law of League of Nations. The Second World War took place because of the reasons mentioned above. In these reasons Germany seasons Germany seems to be guilty. For this war, were the countries which disrespected Germany in Versailles treaty not guilty? How? Germany seems to be guiltier for the Second World War. Directly, the nations which compelled Germany to sign Versailles treaty do not seem guilty. It is so because these nations didn't declare war against Germany. At a one glance Germany seems guilty. Germany started the war. Therefore, if we analyze the contemporary situation, Germany seems guilty. 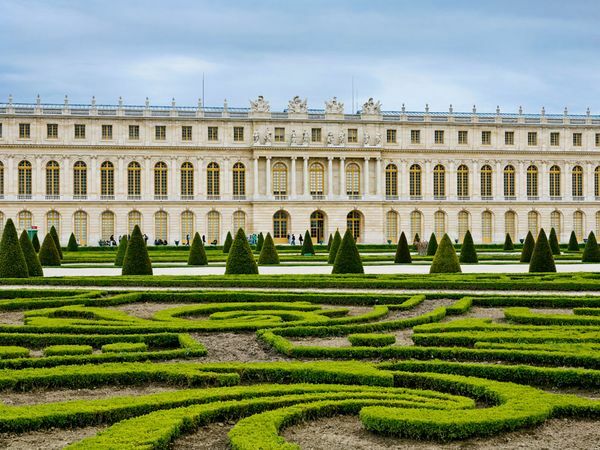 Germany lost 15% of its total land after the Second World War due to Versailles Treaty. More than this, Germany was insulted and forced to sign the treaty. Germany did not like the insult which took place even after it returned its land and paid compensation. Owing to this reason extreme nationalism, took place. And consequently, the Second World War broke out. So, these seem fully guilty. Write the causes of the Second World War. What was the immediate cause of the Second World War? In 1939, Hitler demanded Danzig and Polish Corridor, the way up to the ocean with Poland. Poland rejected the demand. Britain and France supported Poland. On 24 August 1939, Hitler signed treaty named Nazi-Soviet Pact with Russia. They agreed not to fight against each other for ten years and divided Poland and take its part to their kingdom. On 1st September, 1939 Hitler began war named Blitzkrieg or lightning against Poland. France and Britain declared war against Germany. After this the Second World War began. Describe any three reasons of the Second World War? Armament and militarism:Dictatorship emerged in various countries. 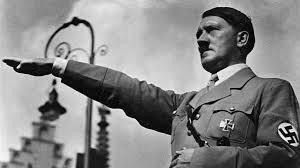 Hitler started armament in Germany and started compulsory military training. Military budget was increased. Similarly, Russia, Japan, Italy and Britain paid for the heavy militarism. Failure of league of nations:The League of Nations was not carefully designed. The founder country of USA itself did not take its membership. Therefore, the League of Nations was a complete failure. Germany attacked Austria, Czech, Japan over Manchuria and Italy over Ethiopia but the League of Nations was unable to do anything against such expansionist activities. This ultimately resulted in World War II. Rome- Berlin-Tokyo Axis:In 1936, Hitler and Mussolini signed a treaty and it created Rome- Berlin axis. In the same year, Germany and japan signed an anticommunist treaty called anti-commenters pact. Thus, Germany –Tokyo pact was formed. Italy joined this pact in 1937. 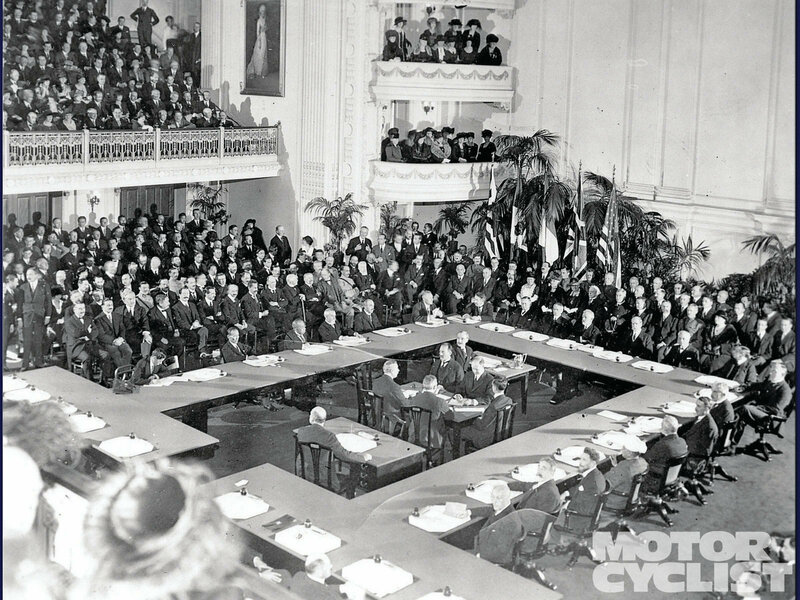 It brought about Berlin –Rome -Tokyo pact 1937. It proved to be a prominent cause of World War II. When was second world war started? Which of them is not the causes of second world war? When did second world war end ? Why did germany do an Anti Comintern pact with Japan in 1936 AD? write a dialogue on "second world war ,its causes and consequence". it is said that the world war 2 is hitlers own private war any..idea? Any Questions on 'Causes of Second World War '?